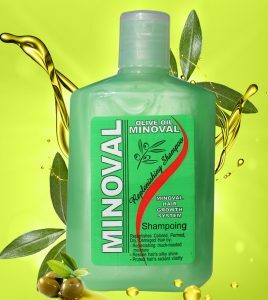 Suitable for all types of hair, Minoval Olive Shampoo is an olive oil-based cleanser that leaves your locks feeling soft, manageable and replenished. 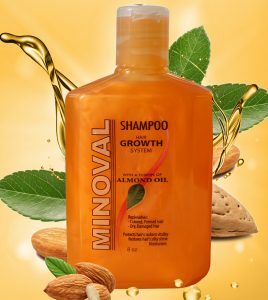 A truly nourishing almond-based cleanser, this Minoval Shampoo, touched with a fusion of almond oil, is enriched with vitamins A, D, E, B1, B2 and B6. Copyright © Minoval. Ships from USA.